The 45th European Conference on Optical Communication” (ECOC 2018) will be held in Dublin, Ireland on 22 – 26 September 2019. 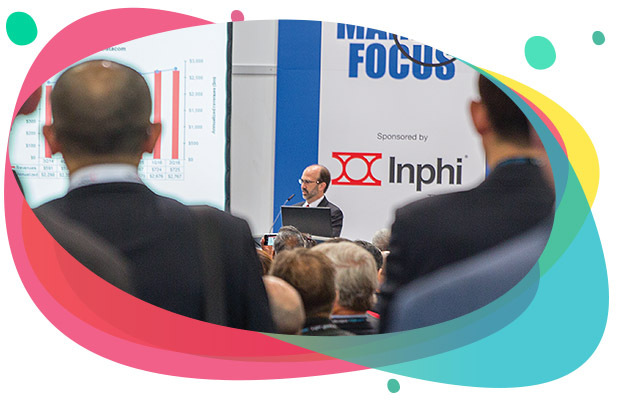 As a thriving technological hub, Dublin is home to ever-advancing optical communication industry, as well as some of the world’s biggest tech giants, making it an ideal location to host Europe’s leading and most prestigious conference in optical communications. 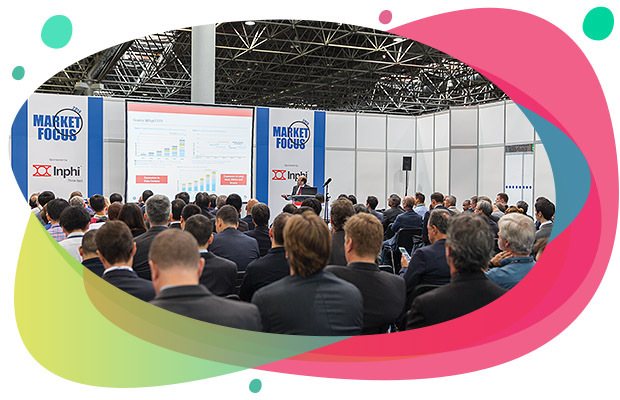 ECOC 2019 offers the chance to hear about the latest advances in optical communication technologies, whilst offering key insights into its future direction and applications from a technical, creative and business perspective. Every year the conference attracts more than 1,000 participants from across industry and academia, providing a unique opportunity to meet and interact with members of the international optical communication community.